Tired of looking at the same thing every day? Maybe you’ve lived in your home for a while now, and you’re looking for something a little different. Why not opt for our Renovation Milton Keynes service. Our handy and qualified builders are experts in renovation restoration. Why settle for something you’re not happy with? Clarkson Builders in Milton Keynes can help you with making that beneficial change. Renovating your home hasn’t come this easy before, our builders specialise in home renovations. Whether it may be re-designing your whole kitchen or maybe the bathroom needs a little TLC, we can do it all! Don’t be dis-satisfied with the empty and unused space you may have in your home, turn it into something that is worth showing off to your friends and family. Many of our customers have the worry of either the job not being finished on time, or the builders not being able to work around their schedule. Well…worry no more, our builders are on hand 24/7, so you can have that peace of mind knowing that we are always around to help. What will compliment my Home Renovation? Now we’re finally talking, we offer some of the highest quality home construction services within the Olney area. 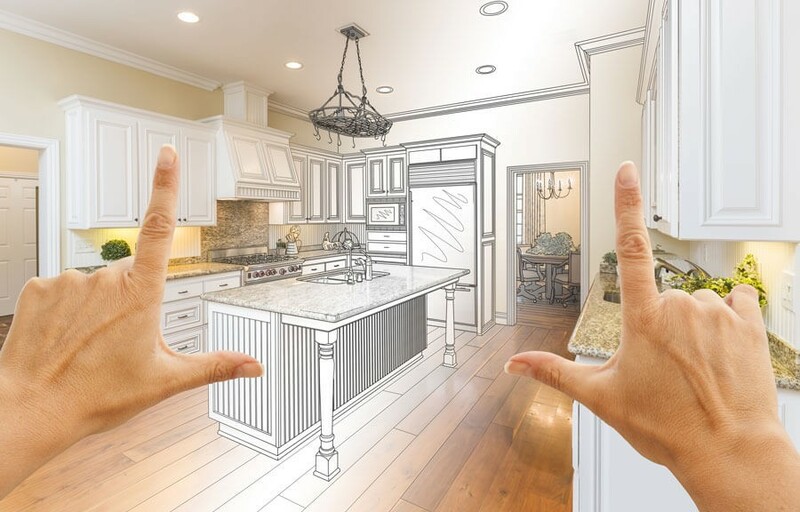 Understandably, when it comes down to re-designing your whole home, many people do not know where to start or what it is exactly they want. This is where our Architectural Drawing service comes into play, we have some of the most highly talented Architectural Drawers on board with us to help put your vision onto paper. They will involve you and listen to your taste and ideas, and hopefully together we can come up with your dream renovation. Alternatively, we do over house extensions Milton Keynes, this is something for you if you’re thinking about extending your own property or wanting to increase the size and value. Another great way for renovating your home for the future. We hope this gives you an insight detailed explanation of our renovation services and hopefully it makes you more confident if you do ever think about getting one for yourself.